Here's a placeholder in the procession of more ambitious blog entries. 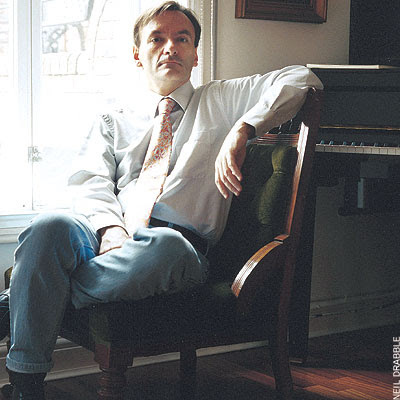 En passant, the British-Australian classical pianist, Stephen Hough, played Mompou's Jeunes Filles au Jardin (from the suite Scenes d'Enfants, 1915-1918) as an encore to a Rachmaninoff piano concerto, which is available here--http://www.youtube.com/watch?v=DvQzYsLYw2E--if you have iTunes or a similar music software on board. I once read that Mompou was coveted by European virtuosos as the quintessential encore composer, and this is a perfect example. Music like this can bring tears to your eyes, evoking of the dams of emotion that build up behind unconscious memories or remorse. Sorry! I misquoted the URL. Even better than the one I linked before.